THE first ramification of the Turkey crisis is that the collapse of the lira raises questions over how Turkish importers will be able to afford the dollars to pay for some of the polyolefins imported since the crisis began. 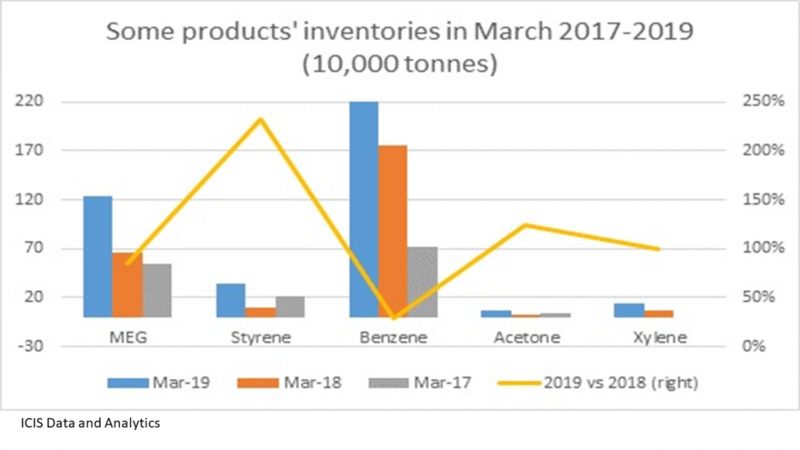 Then comes the issue of what happens to Turkish polyethylene (PE) and polypropylene (PP) demand, and so imports, during the rest of this year. Both of these issues are of major direct importance to exporters to Turkey. Leading exporters include Saudi Arabia, Iran, Egypt, Belgium, South Korea and Singapore. 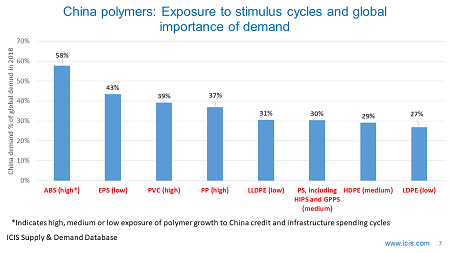 The broader problem for the global polyolefins industry is what any collapse in demand in Turkish demand does to global supply and demand balances. 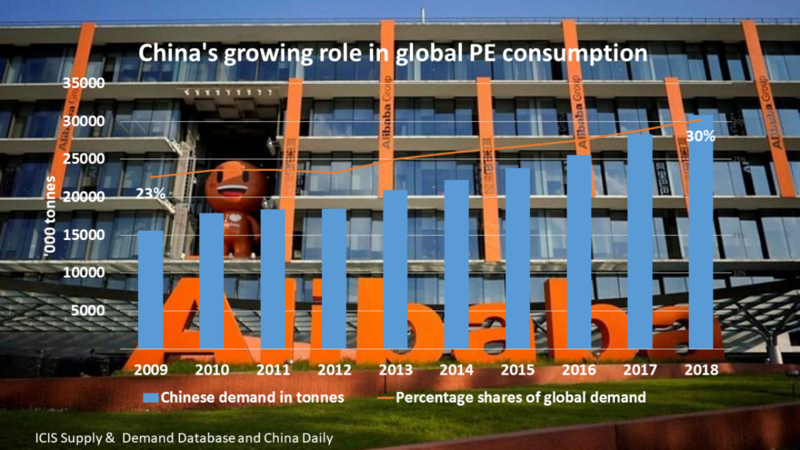 Turkey, because of lack of investment in local capacity, is a major importer and thus crucial for helping to absorb excess PE volumes. These excess volumes are of course the result of the big increases in US production. And whilst the global PP market looks to be in much better shape this year, Turkey is a very big PP importer and so a pivotal consumer for several countries. Take Saudi Arabia as an example, which had a 31% share of Turkey’s total PP imports between January 2017 and May 2018. Saudi Arabia exported 947,673 tonnes to Turkey during this period. 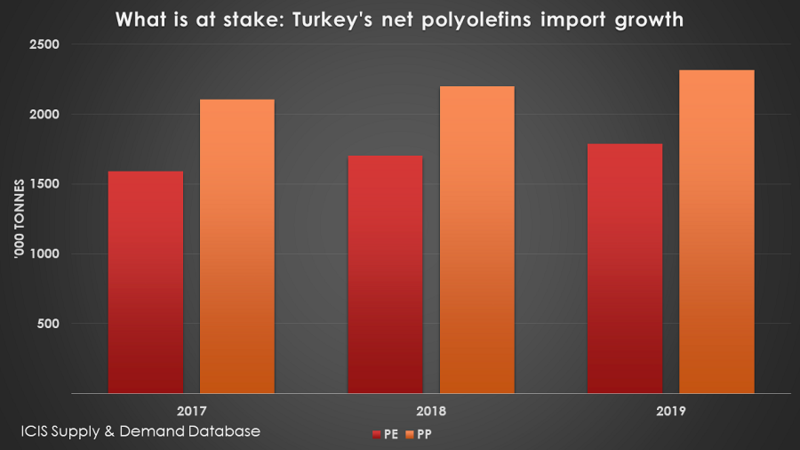 The data behind the chart at the beginning of this blog post, from our ICIS Supply & Demand Database, gives our view on Turkey’s PE and PP net import growth (imports minus exports) between 2017 and 2019. These numbers were compiled before the crisis began. 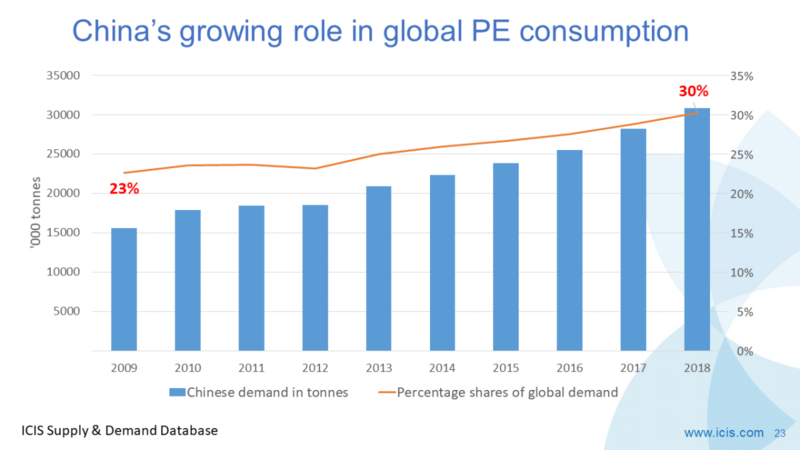 We were forecasting that total PE net imports would grow from around 1.6m tonnes in 2017 to 1.7m tonnes this year and to 1.8m tonnes in 2019. 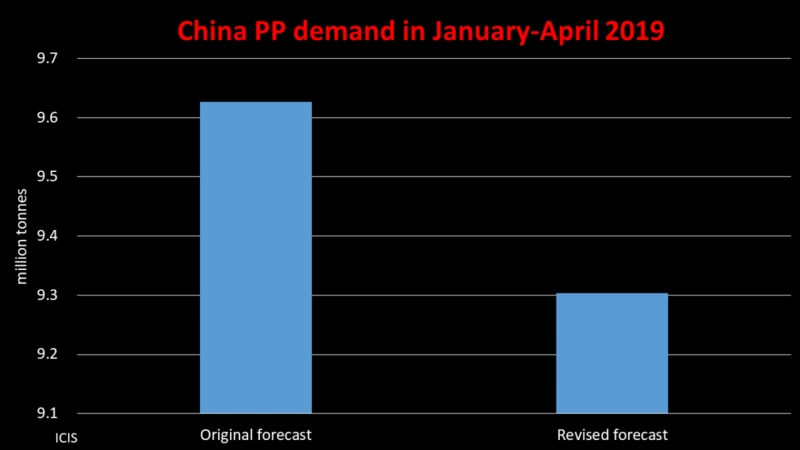 PP net imports were predicted to rise from 2.1m tonnes in 2017 to 2.2m tonnes in 2018 and 2.4m tonnes next year. If this crisis continues we will clearly have to revise-down our estimates. Investors will continue to withdraw from emerging markets and back to the safety of the US dollar. This would be very worrying, given that, as I discussed earlier this month, $2.5 trillion of emerging markets debt needs to be serviced by the end of 2019. This flight to safety would likely put further downward pressure on the lira and other emerging market currencies. This will act as a major drag on growth, especially if oil prices remain close to where they are today. India, Indonesia, South Africa and Turkey are effectively paying 2008 prices for crude – around $100/bbl – when you factor in the steep falls in their currencies. Returning to the subject of crude, perhaps Turkey will be the trigger to push oil prices back to below $40/bbl. 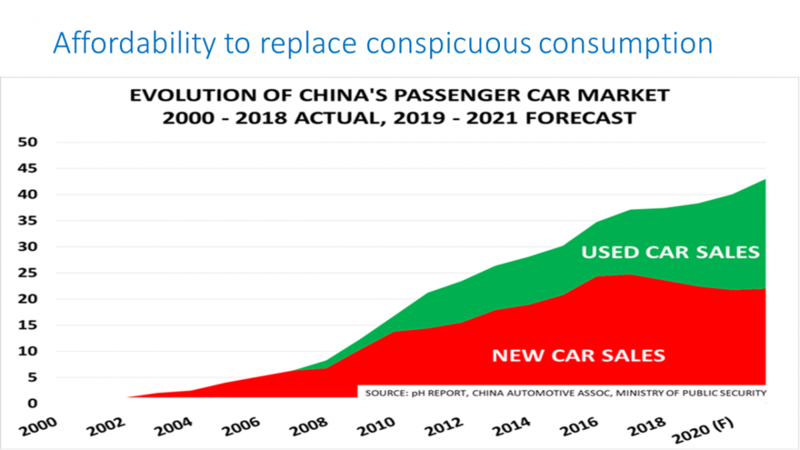 This would be good news for the major importers. But the far bigger negative could be the stress on the financial system as the quants and the hedge funds etc. unwind their long positions. Do you remember Pets.com, which IPOd at the height of the 2001 the dot.com bubble and lost $300m of investors’ money because the business was all hype and no substance? The point she was making was that because of a desperate search for yield by investors as a result of nearly a decade of quantitative easing and very low interest rates, money had poured into very risky assets. 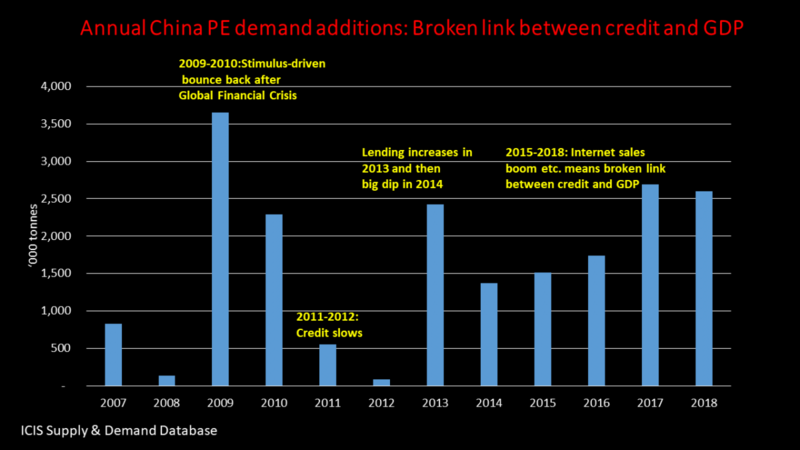 How many Pets.coms might there be out there in the form of loans to emerging market companies and countries? 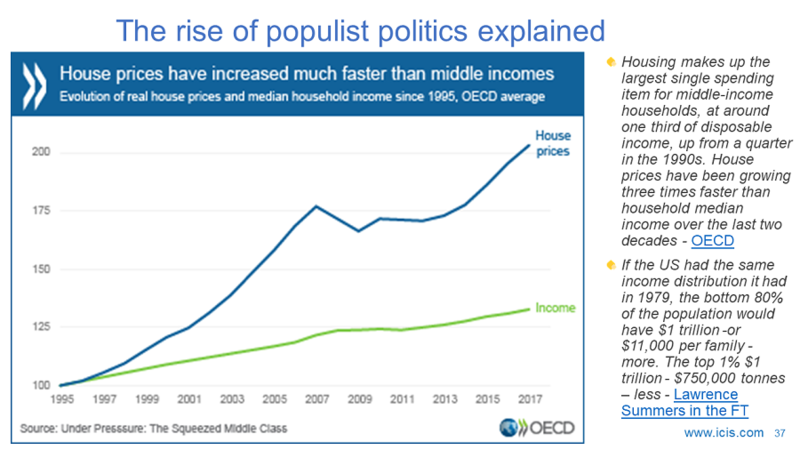 We might be about to find because of the contagion effect of the crisis in Turkey. Or the proverbial can may be kicked further down the road if the Turkish crisis eases. Debts have continued to build up over the last eight years and they have reached such levels in every part of the world that they have become a potent cause for mischief. Emerging markets were part of the solution after the Lehman crisis. Now they are part of the problem, too. It will become obvious in the next recession that many of these debts will never be serviced or repaid, and this will be uncomfortable for a lot of people who think they own assets that are worth something. The only question is whether we are able to look reality in the eye and face what is coming in an orderly fashion, or whether it will be disorderly. William White is worth taking note of because he is one of the few central bankers who predicted the sub-prime crisis.